» Sarita Gupta completed the Fundamentals of Impact Investing Course offered by Impact Investment Exchange. 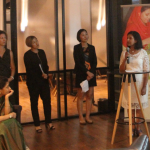 Her team wrote the winning case study and presented it to an external audience in Singapore. » Sarita Gupta blogs about her visit to a science workshop for underprivileged 7th graders in Ahmadabad, Gujarat. 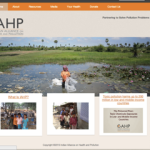 » Sarita Gupta helps organize the first ever Indian Alliance on Health and Pollution. 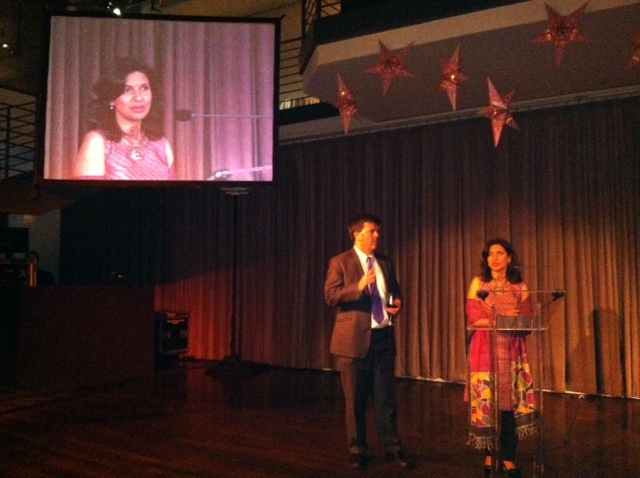 » Indico client Pratham USA raises a record $2.1 million at its 2014 NYC Gala. 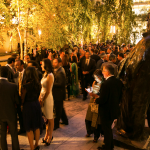 Held at the Museum of Modern Art, the monies raised at the Gala will help educate unprivileged children in India. 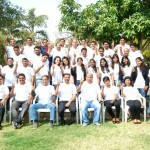 » Indico President Sarita Gupta blogs about her recent visit to a lead smelter in India. » Indico client Pratham USA gathers 600 distinguished guests on the USS Intrepid at its 2013 NYC Gala to raise close to $2 Million to meet the education needs of underprivileged children in India. 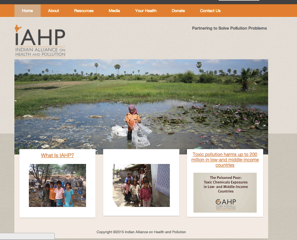 » Indico President Sarita Gupta discusses the growing problem of pollution in India that affects millions, and why Americans should be concerned about it. Read her blog that appears on Indiaspora in April on behalf of Indico’s client, Blacksmith Institute.» Indico President Sarita Gupta discusses giving a second chance by educating girl dropouts in India’s remote corners. 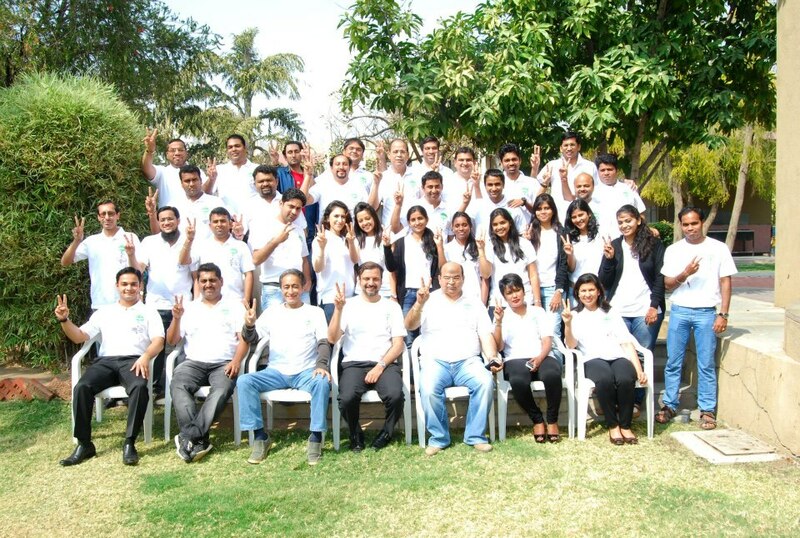 » Indico retains a new client, the Wockhardt Foundation – a national, secular, non-profit organization engaged in human welfare and social service activities, and Sarita Gupta travels to Aurangabad, India to join its annual staff conference. » Sarita Gupta blogs about a trip she did in Rajasthan, India in a 4-part series, thanks to an auction bid for her client, Magic Bus. » Sarita Gupta helps host the Magic Bus Girls Soccer Team. Meet the 5 girls (see video) from the Mumbai slums that got a scholarship to attend a leadership training with Julie Foudy, the former captain of the US Women’s Soccer Team. After an intense week, the girls relaxed by riding the Staten Island ferry. » Indico President Sarita Gupta blogs about a perennial issue in international development, sharing her observations after a recent visit to India. 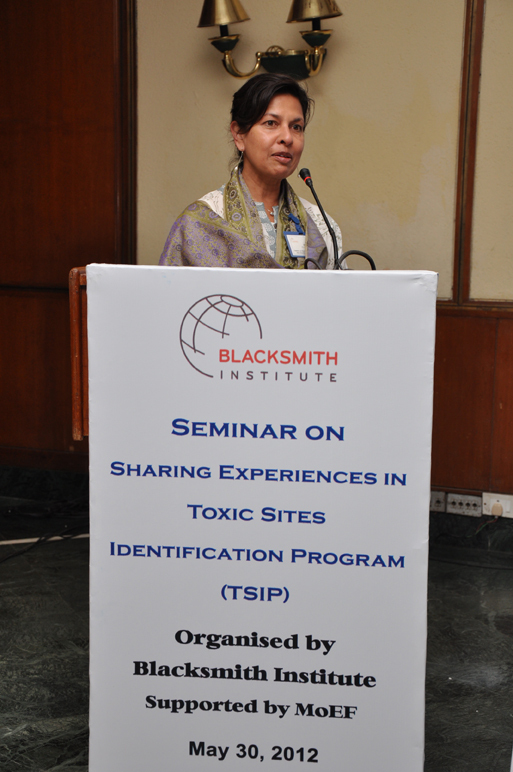 » Indico President Sarita Gupta addresses a gathering of government officials from the Indian Ministry of Environment & Forests, Central Pollution Control Board and various state pollution control boards on behalf of Indico client, Blacksmith Institute. 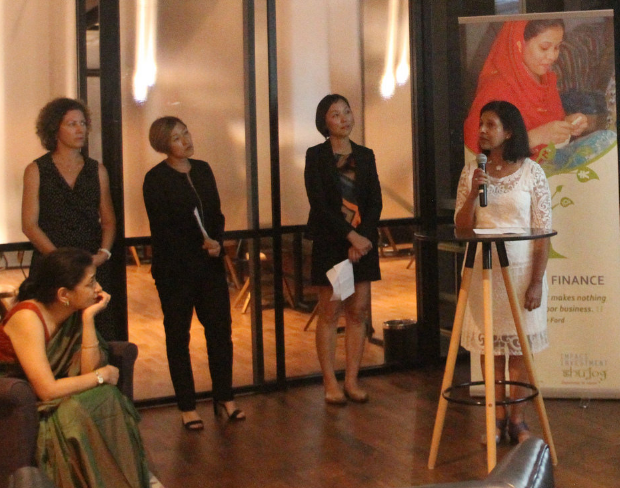 » Sarita Gupta speaks to Sahara One TV at a fundraiser she helped to organize for Indico client, Magic Bus, at the trendy Manhattan restaurant Junoon.